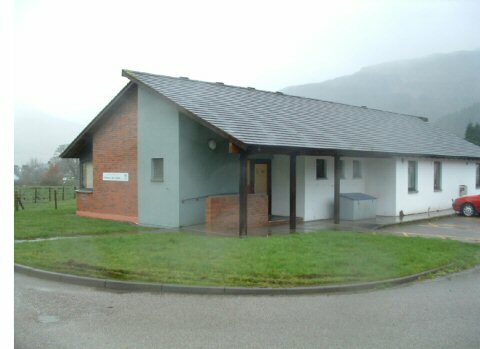 Welcome to the website of Lochgoilhead Medical Centre! We hope that this site will be a useful resource for the local community. Please feel free to contact us with any comments or questions you may have regarding this website. As most of you know, Sr Pat, Lochgoilhead's district and practice nurse has retired. The health board has now appointed a new district nurse, who will take up her post within the next month or so. The practice trains two members of staff to become health care asssistants and will employ a practice nurse in due course. We wish Pat all the best in her well deserved retiral. Occasionally we will put up small articles on matters of concern onto the new practice blog. We hope this will be another useful source of information. Over the next few months the practice will change the practice computer system. This might occasionally cause some - hopefully minor - disruption until everything has bedded itself in. Please bear with us. It was not our choice of timing.